Meagan Kensil is a founding member of Pipeline. She’s been an actor, designer, producer, Clown-waitress, and Literary Manager (2009 – 2013) for the company. Her favorite Pipeline roles so far are Captain Chapman in Felix & The Diligence and Ash Girl in The Ash Girl. She and her work outside of Pipeline have been featured on Splitsider, HuffPo, The NY Times, Jezebel, Refinery 29, Glamour, College Humor, CMDY, and Funny Not Slutty. She writes sketch comedy videos with Lady Products, for the stage with Supermoon, and for her webseries, Roomsies, created with fellow Pipeliner, Jenny Donheiser. She also writes satire for Reductress, and her own blog, I Scream News Cream. 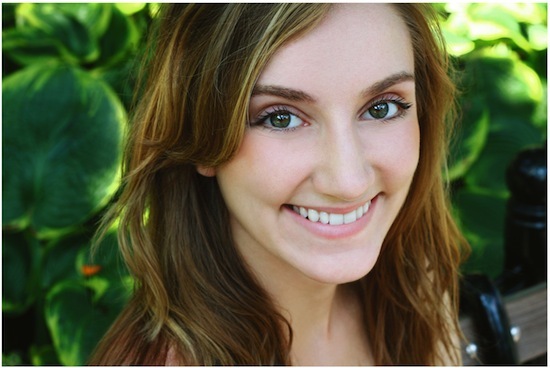 She has a BFA in Drama from NYU Tisch at the Atlantic Acting School, and a minor in Applied Theater. Check it all out at meagankensil.flavors.me.